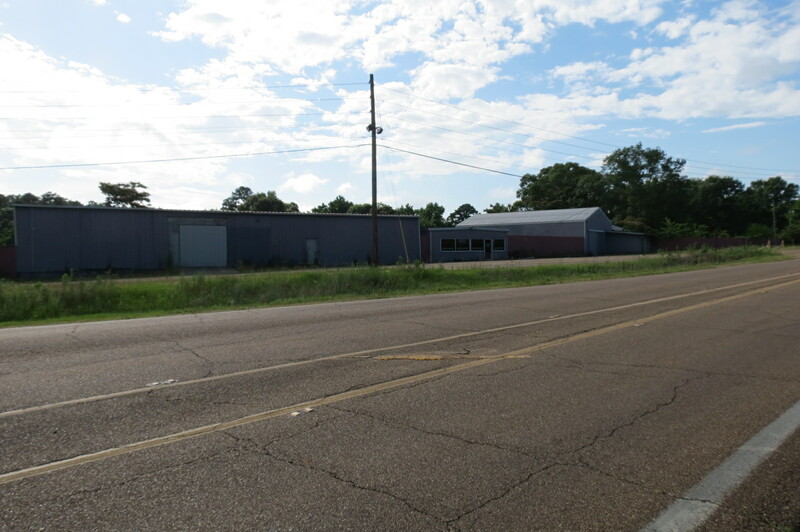 Prime commercial property located on 3.19± acres. 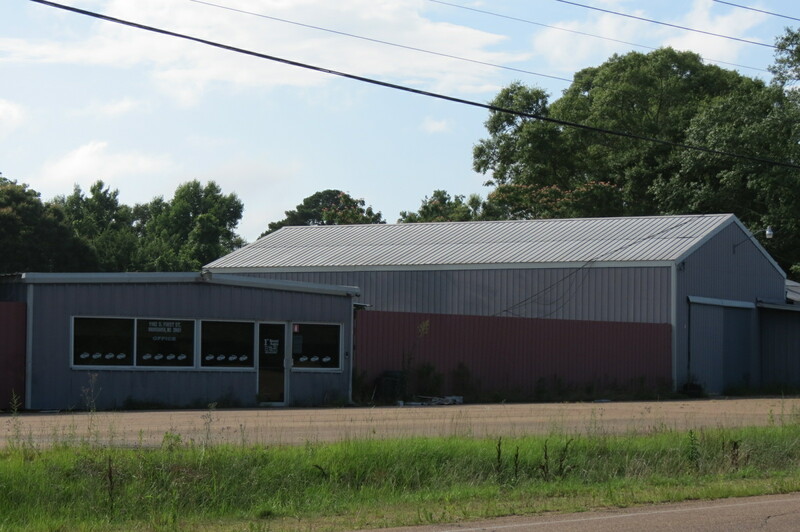 Open the business of your dreams right off of Hwy 84 and minutes from downtown Brookhaven. Lots of opportunities with this property!